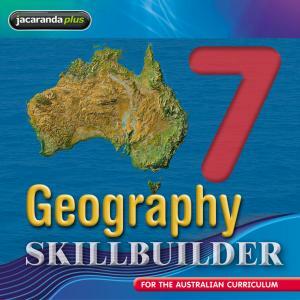 Jacaranda Geography 7 SkillBuilder (Online Purchase) is designed to support the developments of skills that all geographers use. • Skills are developed in context of topics and address the Geographical Inquiry and Skills stand. • Engaging video eLessons and interactivities provide step-by-step explanations for each skill. • Students can practise and apply each skill to a topic to deepen their understanding.